ROCHESTER, Minn. — Why are major surgical errors called “never events?” Because they shouldn’t happen — but do. Mayo Clinic researchers identified 69 never events among 1.5 million invasive procedures performed over five years and detailed why each occurred. Using a system created to investigate military plane crashes, they coded the human behaviors involved to identify any environmental, organizational, job and individual characteristics that led to the never events. Their discovery: 628 human factors contributed to the errors overall, roughly four to nine per event. The study results are published in the journal Surgery. 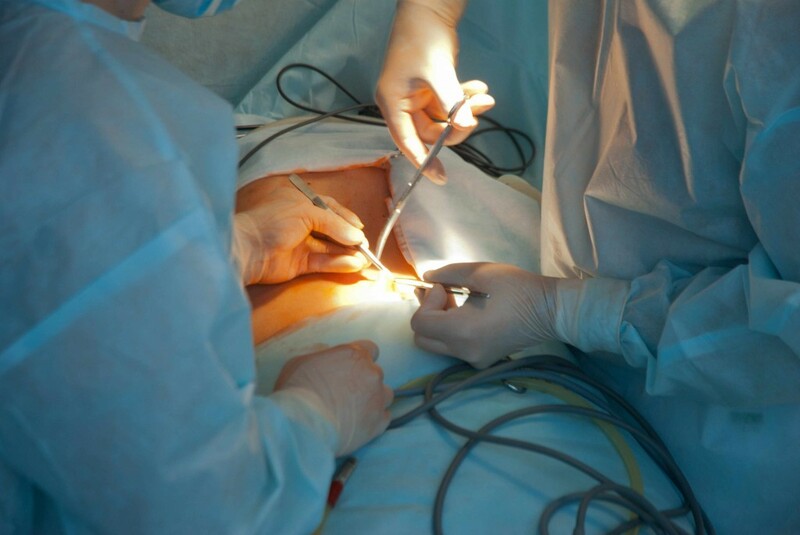 The never events included performing the wrong procedure (24), performing surgery on the wrong site or wrong side of the body (22), putting in the wrong implant (5), or leaving an object in the patient (18). All of the errors analyzed occurred at Mayo; none were fatal. The Mayo Rochester campus rate of never events over the period studied was roughly 1 in every 22,000 procedures. Because of inconsistencies in definitions and reporting requirements, it is hard to find accurate comparison data, but a recent study based upon information in the National Practitioner Data Bank estimated that the rate of such never events in the United States is almost twice that in this report, approximately 1 in 12,000 procedures. Journalist: Sound bites of Dr. Bingener discussing the study are available in the downloads. Nearly two-thirds of the Mayo never events occurred during relatively minor procedures such as anesthetic blocks, line placements, interventional radiology procedures, endoscopy and other skin and soft tissue procedures. Medical teams are highly skilled and motivated, yet preventing never events entirely remains elusive, says senior author Juliane Bingener, M.D., a gastroenterologic surgeon at Mayo Clinic. The finding that factors beyond “cowboy-type” behavior were to blame points to the complexity of preventing never events, she says. For example, to help prevent surgical sponges from being left in patients, Mayo Clinic installed a sponge-counting system and uses that bar code-scanning system and vigilance by the surgical team to track sponges. Other preventive systems include use of The Joint Commission health care quality organization’s Universal Protocol, team briefings and huddles before a surgery starts, a pause before the first incision is made, and debriefings using a World Health Organization-recommended safety checklist. “Preconditions for action,” such as poor hand-offs, distractions, overconfidence, stress, mental fatigue and inadequate communication. This category also includes channeled attention on a single issue: In layman’s terms, focusing so much on a tree that one cannot see the forest. Unsafe actions, such as bending or breaking rules or failing to understand. This category includes perceptual errors such as confirmation bias, in which surgeons or others convinced themselves they were seeing what they thought they should be seeing. Oversight and supervisory factors: Inadequate supervision, staffing deficiencies and planning problems, for example. Organizational influences: Problems with organizational culture or operational processes. In addition to systems approaches and efforts to improve communication, attention should be paid to cognitive capacity, such as team composition, technology interfaces, time pressures and individual fatigue, the researchers say. The stakes are high for patients, physicians and hospitals, Dr. Bingener says. “The most important piece is the patient perspective. You don’t want a patient to have to experience a never event. The breach in trust that happens with that is the most important part,” she says. The study was funded in part by National Institute of Diabetes and Digestive and Kidney Diseases grant K23DK93553. The research team included members of the Mayo Clinic Department of Surgery, the Robert D. and Patricia E. Kern Center for the Science of Health Care Delivery, Quality Management Services and Pulmonary and Critical Care Medicine. Disclosures: Dr. Bingener is supported through an NIDDK research grant, specified research through Nestle and Stryker Endoscopy, has received travel support from Intuitive Surgical, and serves on Titan Medical’s Surgeon Advisory Board. Co-author Susan Hallbeck, Ph.D., receives grant funding from Stryker Endoscopy. I went to the Summary annual reports in HR Connect, but the summary I found just stated it is a summary–but there was no summarization of the report, only directions on how to get the full report. It really wasn't very informational or helpful…unless there was a link I was missing to open an actual summarization….